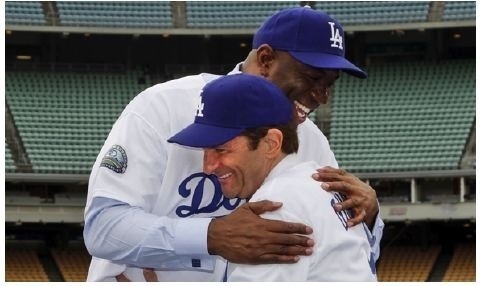 Exciting news for our May Breakfast special guest speaker Peter Guber… Congrats! 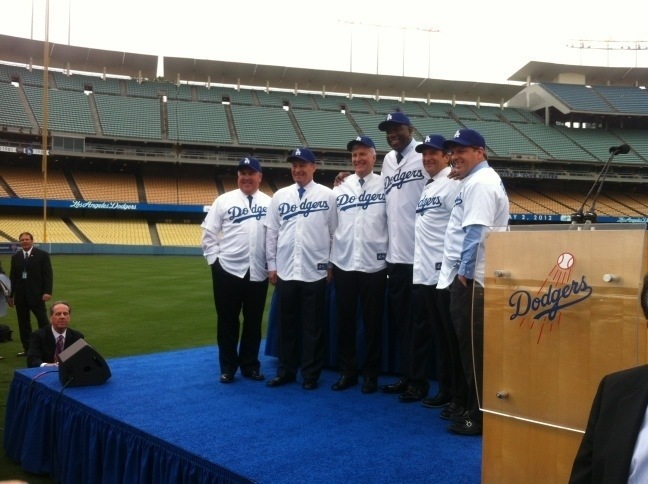 Peter Guber becomes part of the Dodgers new ownership group along with Magic Johnsom, Todd Boehley, and Robert L Patton Jr.
@Dodgers: Dodger fans please give a Dodger welcome to the new owners of the Los Angeles @Dodgers! This entry was posted on May 4, 2012, 8:49 pm and is filed under BCA News. You can follow any responses to this entry through RSS 2.0. You can leave a response, or trackback from your own site.